Is your stomach bothering you? Its that time of year again. With the holidays approaching, now is the time where we end up overeating or indulging in foods we wouldn’t normally eat. But is your digestive issues truly just a byproduct of overindulging or could it be more? Symptoms like bloating, gas, cramping, and on-again-off-again diarrhea could be caused by insufficient pancreatic enzymes. When your body is unable to digest portions of your food in a normal amount of time, due to a lack pancreatic enzymes, it can cause major problems for your intestines. This condition, known as Exocrine Pancreatic Insufficiency (or EPI), requires that you treat your pancreas properly to ever become well. To diagnose properly, your doctor will be looking at your food and symptom history and may, in some cases, require a stool sample be sent to the lab. Traditional treatment options for EPI require you to take prescription drugs with every meal and in most cases for the rest of your life because these drugs only treat the symptoms, and not the underlying cause. Exocrine Pancreatic Insufficiency has a lot to do with the standard American diet of processed, high fat, high sugar foods and “food like” substances. Corn syrup and high-fructose corn syrup alone are extremely damaging to the pancreas. Repeated cases of acute pancreatitis and diabetic episodes can cause pancreas dysfunction. But how do we treat EPI? If you suffer with EPI, diabetes, pre-diabetes, or a metabolic syndrome, you need to treat your pancreas effectively by remoing pancreatic toxins from your system. Dietary toxins come from processed and fast foods, sugars, chemical non-foods, and excessive, unneeded medications that end up in our diet. How do we fix this? By switching to a whole foods diet that eliminates processed foods. A food and supplement protocol that helps remove pancreatic toxins is best. 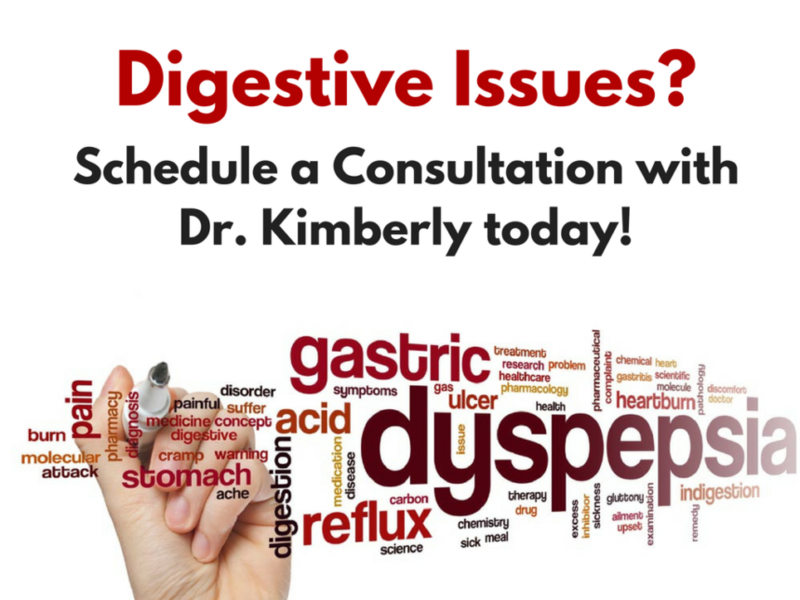 If you are unsure where to begin, attending one of Dr. Kimberly’s health classes is a great place to start. ← What you should know if you’ve ever been in a car accident. All rights reserved: Comprehensive Health & Chiropractic.